Join us for a tale of mischief and mistaken identities, shipwrecks and shenanigans, tomfoolery, disguises, and the healing power of love. William Shakespeare's Twelfth Night. 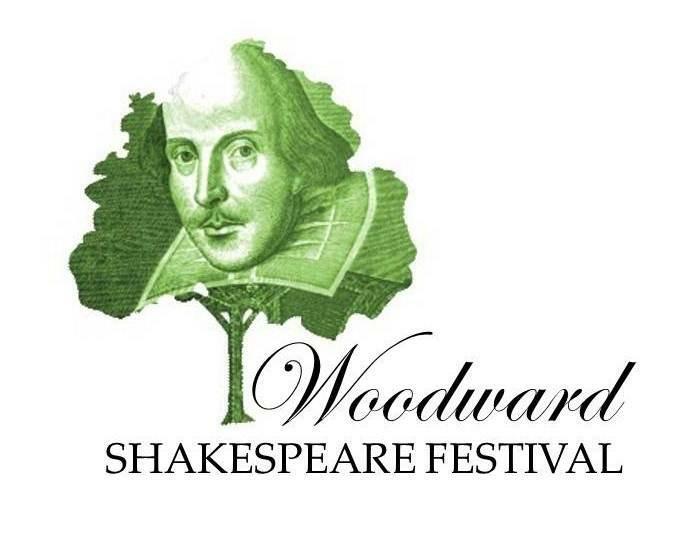 Take a wild ride through all of Shakespeare's plays, plus the sonnets, with not one, but two outstanding WSF casts. You'll want to see the show twice, just to experience both versions of this ever-evolving spoof of the greatest playwright of the English language! Join us for a sweet and charming evening with Shakespeare's first romantic comedy.